Konami Digital Entertainment has announced that the Pro Evolution Soccer League (PES) Americas Regional Final will be held in Buenos Aires from December 14-15, 2018. Whichever region’s team moves on will represent and compete at the upcoming Global Finals. This Regional, along with the European bracket, will be streamed live on Twitch. The PES League World Tour is the official esport for the UEFA Champions League. Qualifier rounds are held around the world and the victors in single player or cooperative play move on to a Finals tournament. The 2018 World Tour was the first year in the league’s existence that they added cooperative competition of three versus three.  BUENOS AIRES, ARGENTINA will host the #PESLeague Americas Regional Final on December 14-15! The national one-versus-one players hail from several countries including: the United States, Mexico, Argentina, Chile, Columbia, Peru, and the Rest of Latin America. The United States has two single player representatives in IM–LOUCO and delpierousa83. A total of fifteen players will fight for one of two slots in the Global Finals while four cooperative teams will compete for only one spot to move on. The format for the single player bracket is in the form of a traditional soccer bracket that will start will a group stage and followed by a knockout stage. The PES League not only broadcasts their live competition events, but offers chances to compete in the Online Championships. The competition is typically done over three seasons in a period of one year, and seasonal rankings are determined through how many points are earned. After First qualifiers, Second qualifiers double points earned through wins and then Weekly Finals triple a win’s points. 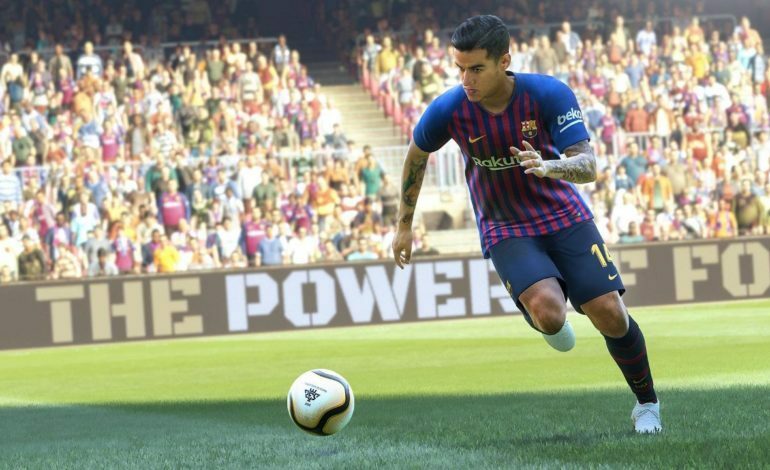 The beginning of the 2019 season has brought a couple of changes to the usual PES season format. Regional and World Finals events now have increased rewards for players or teams based upon the number of matches and time spent in the event. With this league having survived since 2010 and the worldwide popularity of soccer, the European and Americas Regional Finals are sure to draw in an impressive audience in person and on stream.